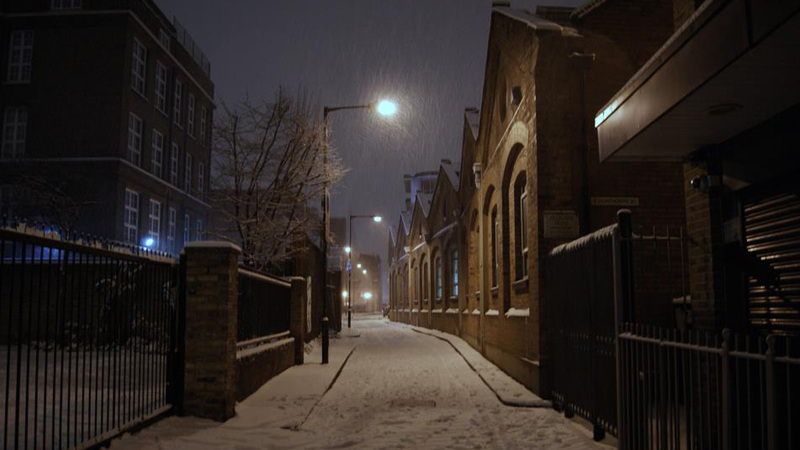 This private walking tour will transport you back to the dark and chilling world of the Whitechapel Murders in East London. 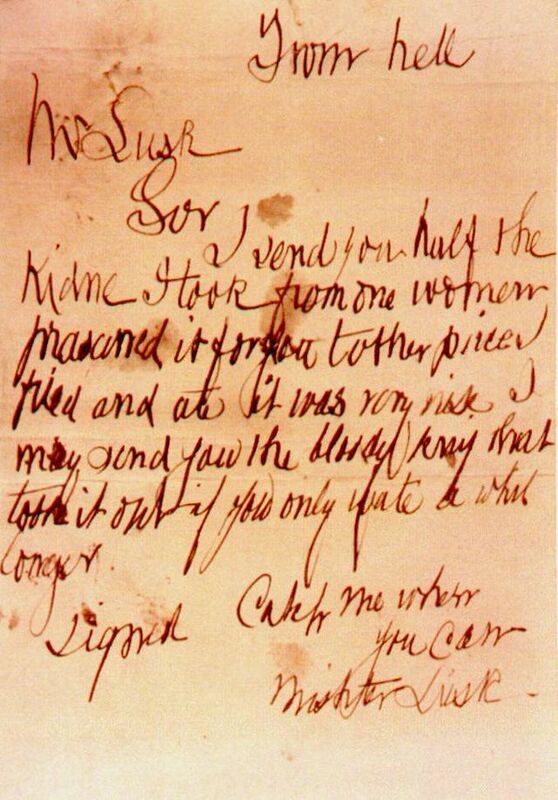 We will follow in the footsteps of the notorious and never identified Jack The Ripper. 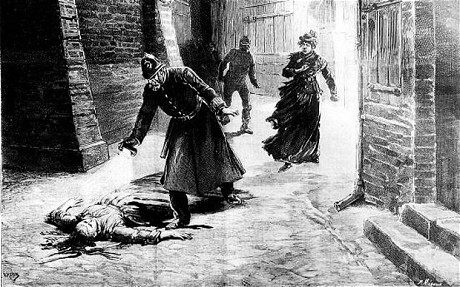 During the autumn of 1888, Jack The Ripper murdered, at least, five women with several other horrendous killings before and afterwards that may or may not have been carried out at the hands of the man voted The Worst Britain of All Time. Whitechapel has changed a lot in the 126 years since Jack by luck, deviousness and opportunity wrought terror in the middle of the biggest city in the world and yet escaped time after time. 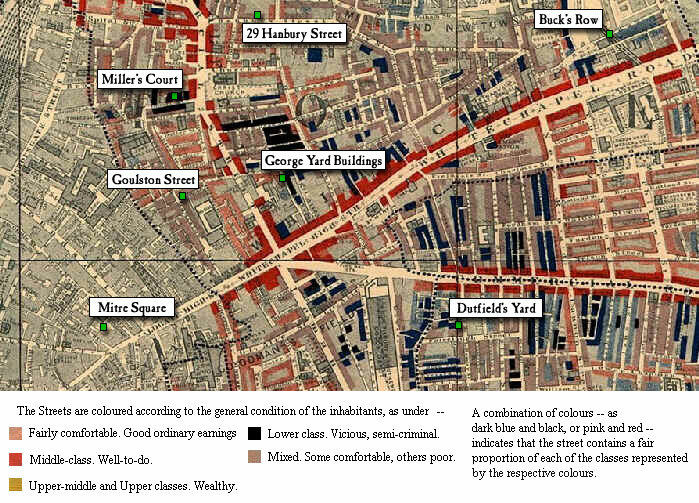 However much remains the same too and we will visit the landmarks of Whitechapel; the pubs that both Jack and his victims frequented, the lanes and alleyways where Jack stalked his victims and visit the precise spots of some of these dastardly crimes. We’ll also visit the place where he left his only two clues which even now may be giving away his true identity. As well walking in the footsteps of history, we will learn about the myths and truths of Jack The Ripper and the hear of the awful social conditions that the poor and ladies of Whitechapel had to survive in. Meeting you at your hotel or convenient tube station we will either travel to Aldgate or meet at exit 3 of Aldgate East Tube Station. Our private group or even brave individual!! will retread the cobblestones of the East End of London. This tour is especially for those of you who want to do something different in London and don’t fancy walking Whitechapel at night or in a large group. We’ll learn what living in the East End was like in those days and visit what remains of Dorset Street, pivotal to the Jack The Ripper story and once the worst street in London and so bad that it now barely exists at all. See awful conditions that the residents, women and men alike had to endure. Discover the lucky breaks that Jack had and the misconceptions that the Police had of what the world’s first and still most feared serial killer would be like. Some of the buildings have changed; the streets may have new names, but the horror remains! In the London of 1888, no-one can hear you scream. I’ve studied Jack The Ripper for over 30 years and lived in London for even longer. As a historian and not just a guide I’ll make the tour come alive could raise the hair on the back of your necks or not, depending on how you like your walks! It’s a totally uncrushed and personalised tour that can show you a side of London’s famous East End that most Londoners never get to see, let alone tourists. I went on a Jack the Ripper tour with Stephen on Halloween. I learnt so much more than I expected; about the murders and the environment the poor women were living in. Communication from Stephen from first enquiry to the day of the tour was faultless. He was on time and easy to find at our meeting place. I thoroughly enjoyed Stephens company and would recommend him for a few hours or a week! Thanks Stephen.